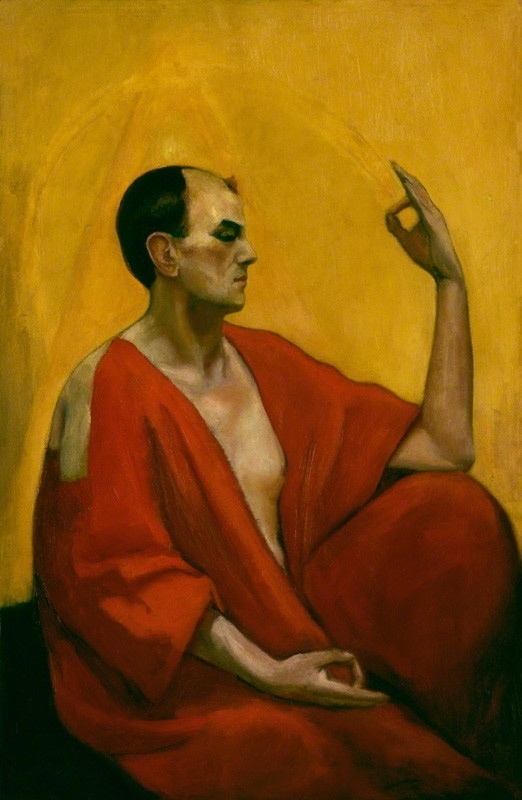 Aleister Crowley, with the assistance of J. F. C. Fuller, serialized an extensive magical autobiography based in part on the record of his personal diary, as Frater Perdurabo or Fra. P, in the pages of The Equinox. This serialized article was called “The Temple of Solomon the King” and details Crowley’s experience up to and including achieving the grade Magister Templi, or Master of the Temple. Included during this period of time was the Equinox of the Gods, which began with the reception of the Book of the Law on April 8, 9 & 10, 1904. 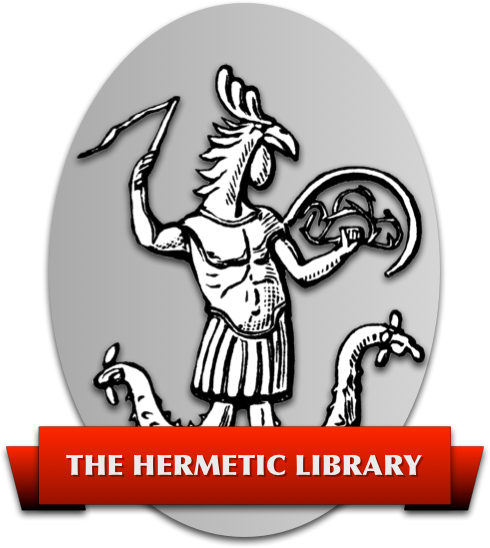 The publication of the rituals of the Hermetic Order of the Golden Dawn in The Equinox as part of The Temple of Solomon the King resulted in a famous trial. You can read about this trial in several articles and letters that appeared in the press of the time. Parts of the what appeared in the pages of The Equinox were later used in other works. For example, Part V is also Liber LVIII – Qabalah, and Part VI of the serialization, The Priest in Book II, forms much of another document called Genesis Libri AL which comprises the bulk of The Equinox of the Gods. The document called “Liber LXXIII – The Urn” was intended to be a sequel, detailing Crowley's further experience of the grade of Magus and on, beyond what had been covered in this The Temple of Solomon the King. However, “The Urn” was not completed in Crowley’s lifetime. It was re-constructed posthumously, and published as part of “The Vision & the Voice With Commentary and Other Papers”, Equinox IV ii. This page is a portal into the full text of The Temple of Solomon the King, as it appears in the pages of The Equinox, as an aid to those wishing to read it online and get a fuller picture of the whole body of the serialized work. The foundations of the Temple of SOLOMON THE KING and The nine cunning Craftsmen who laid them between the Watch-towers of Night & Day. The Scaffolding of the Temple of SOLOMON THE KING and The ten mighty Supports which are set between the Pillars of Death and Life. “Rosicrucian Mysteries”– The Standard, March 22, 1910. “Secrets of a Mystic Society”– Daily Express, March 23, 1910. “Mystic Order”– The People, March 27, 1910. “John Bull letter no. 1”– John Bull, April 2, 1910. “John Bull letter no. 2”– John Bull, May 2, 1910. And much more at the Libri of Aleister Crowley.